L & R Installations, Inc. Comment: We Have 16 window store front, that we would like to tint with a 5% tint. each window is 63 inches wide and 60" High. Comment: I have a bay window with five panes. One on the panes on right which opens out has damage and needs to be replaced. Comment: screened in porch needs repair. wish to put siding on porch. also wish to put windows in porch area. Allentown Glass & Mirror Companies are rated 4.70 out of 5 based on 508 reviews of 16 pros. 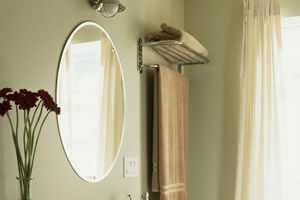 Not Looking for Glass & Mirrors Contractors in Allentown, PA?